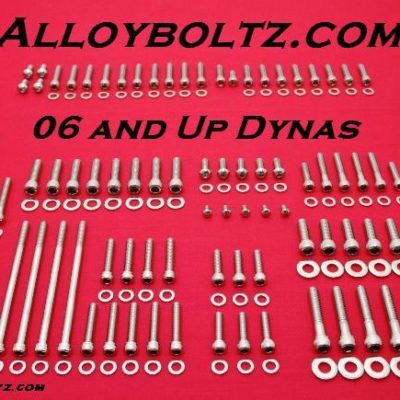 These bolt kits are for the person who wants the very best American made bolts for their engine. 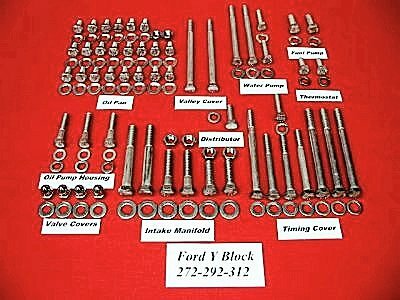 Dress up your Y-Block Engine with this 120 piece Grade 8 stainless steel hex head bolt kit for Ford's other model passenger car engines. This kit will not fit the T-Bird or Truck Y-Block engines. 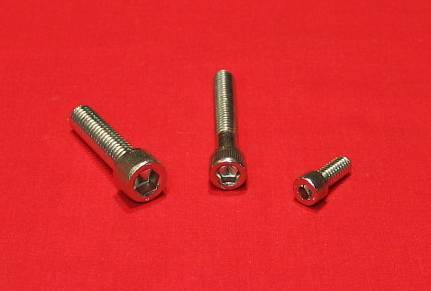 This is a brand new set of ARP Grade 8 stainless steel bolts. Not only are these 6 point bolts good looking, they are extremely strong and have a polished finish on them from the factory. These bolts are rated at 170,000 psi and will withstand high temperatures, are extremely durable, and best of all, they don't RUST. This kit includes the proper flat washers to insure that your oil pan, valve covers, etc. get the proper support that is essential for a good, long lasting seal. 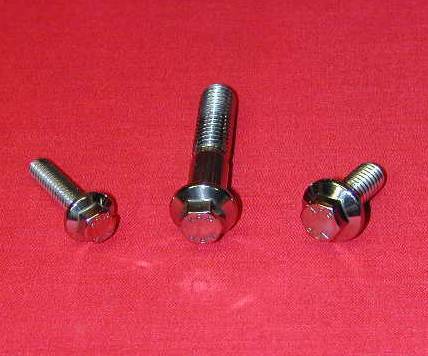 This is a complete bolt kit from the intake to the oil pan and is guaranteed to fit! This kit fits Ford 272, 292, and 312 cubic inch engines. 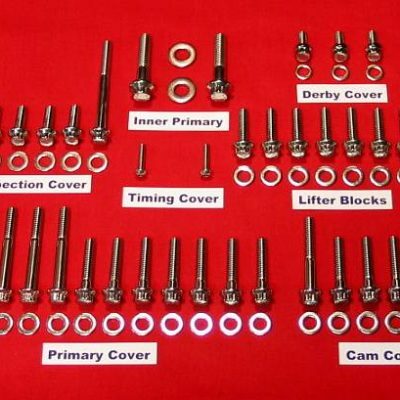 If you need any bolt substitutions for non-stock parts on your engine, please email or call us and we will gladly substitute them for you. We recommend using anti-seize at all thread points. Old Jim here. Working on a 56 ford 2 door, 292 Y block street rod restoration. Repeat customer. Can’t find a complete package anywhere but here. AlloyBoltz is the best.